We would love to have you on our schedule! If multiple locations, just type "multiple cities" "multiple states" "multiple countries" etc. Would you rather call or text? 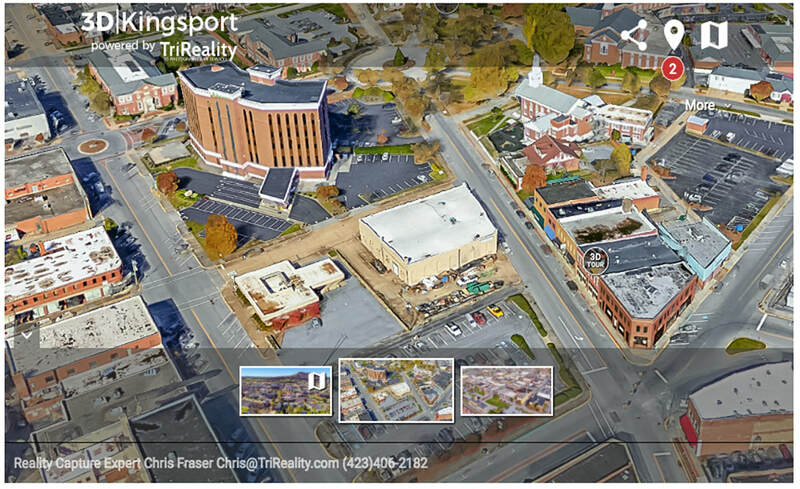 An entire city in interactive 3D. This early prototype serves as an example of just some of the possibilities. The finished site will feature high resolution 360° Aerial panoramas and Immersive 3DTours. Also, business owners who get onboard early will also receive a Google Street View Listing inside their businesses, skyrocketing their SEO and bringing many more eyes their way! 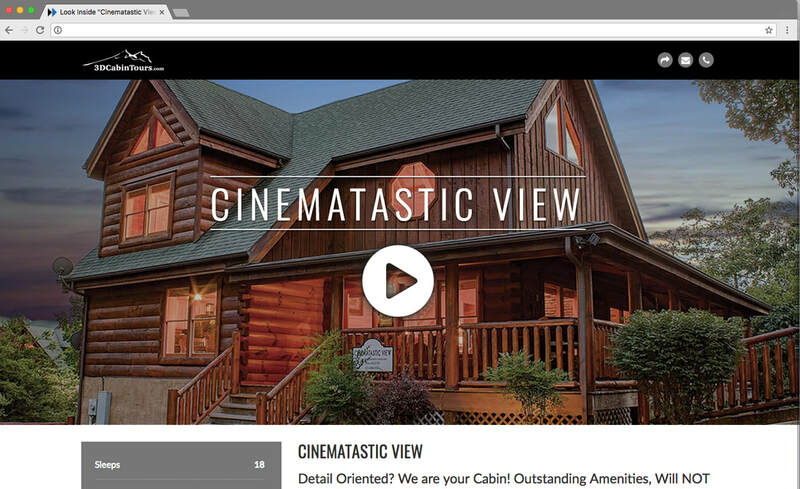 A rental cabin listing site exclusively for Cabin and Chalet Rentals that feature Interactive 3D Tours. Once the site is complete, it will be open to 3D Photographers and Cabin/Chalet Owners worldwide and will quickly become the favorite destination of Cabin and Chalet renters for immersive 3D Tours! Through our parent company, Artistic Concepts, we are the authorized 3rd Party distributer of Official Matterport Sign Riders. We also offer many 3rd party solutions to fellow Matterport Service Partners such as Interactive MediaBumpers, Custom Teaser Videos and more! Check out some of our advertised solutions or contact us if you have a custom project in mind. We are pretty creative problem solvers and we love a good challenge!